This post includes promotional links to Kjell och Company, Amazon.com and Teknikmagasinet. All content and every opinion are my own. It's 2018 and every home appliance should be connected. If your current scale isn't, your next should be. So, did you see this coming? In 2016 Nokia bought the French company Withings, known for its connected devices. Not least the worlds first Wi-Fi connected body scale. The concept is ingeniously simple. 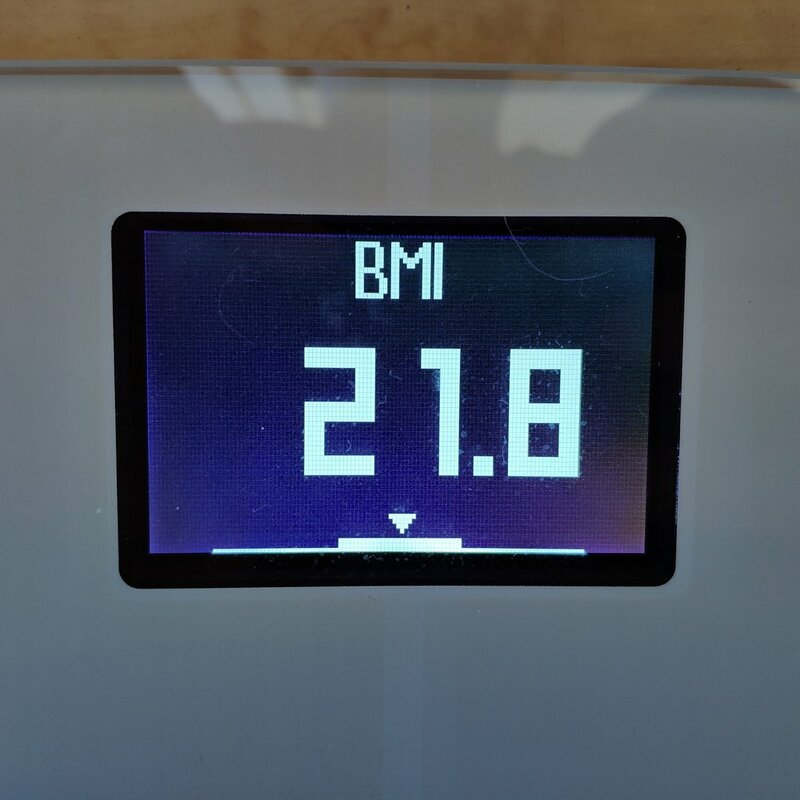 Each time you step onto the scale it'll give you all your values(Weight, Body fat, Body water, Muscle mass and BMI) on the display as well as sync it to your phone through either Wi-Fi or Bluetooth. It's all readable in the Health Mate app from Nokia. The box is seemingly elegant for a personal scale ad filled with all the features you can expect from the product. 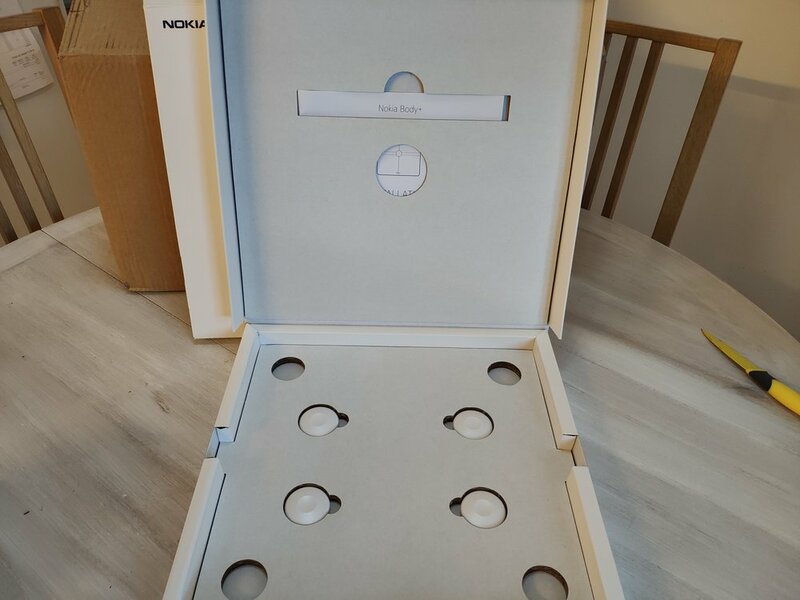 The inner box is a white cover with the Nokia logo, kind of nostalgic actually. And then you get what you came for, the scale laid out in all its glory. My fiancées first reaction was at how good it looked. I'd say that's a good first impression review for any scale and connected product. The box also contains a user manual and four extra pronounced feet in case you have to keep the scale on a Matt. Nokia advises against it for accuracy. The word HELLO is spelled in a welcoming fashion before you're given a URL for the Nokia Health Mate app. Once downloaded the app will guide you through the setup process were you'll connect the scale to your Wi-Fi and your account before your initial weight in. The app feels well designed with most of the features you'd expect. In addition to the numbers from your scale you also get the option to add or sync steps, exercise, sleep, heart rate and calories from Nokias products or other connected apps such as Google fit, Samsung Health and runkeeper to name a few. Every health factor you'd be interested in is displayed in the Dashboard page while the Timeline shows it in a chronological order. There are programs like Pregnancy tracking, Sleep smarter and Better body as well as a leaderboard in which you can challenge your friends. It all feels comprehensive, all be it a bit on the overwhelming side at first. There's a lot of information and science around weight, activity and health at your disposal. But it all feels less in your face once you're oriented. Additional features include badges(achievments) that you unlock, daily step goals and weight plans. Nokia Health Mate, Timeline - Click the image for the full screenshot. 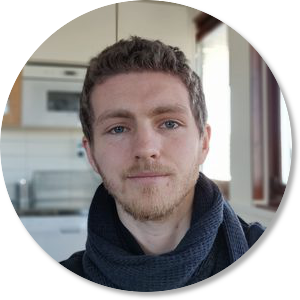 For some unexplained reason your step goals are limited to a maximum of 15,000 a day and while I like the ability to use different profiles I feel like we should be able to interact through the app just by being connected to the same scale. Or at least for the option to be there. At the moment you have to start a Leaderboard program and invite family members or friends. According to Nokia the Body + supports up to 8 different users and can tell them between based on weight history and routines. Unfortunately we can't test that many users as we're only the two of us. But it manages to tell us apart without question. Saying that a scale looks nice might be a niche opinion. Probably one that comes from it fitting your home decor and overall design taste. The Nokia Body + consists of a full top glass plate with the small black and white display up top. It's a thoughtful design with it's curves and lines. The glass divides into four squared areas by simple lines that almost looks frosted underneath the panel. It's all connected in the center by a metallic circle that looks like it's floating on top of the glass. And of course there's the NOKIA logo bringing back all kinds of nostalgia. The screen is simple, yet simplistically satisfying. And with so much information based on your weigh, height and mathmatics it's a blessing to have it all sent to a Smart Phone as well. It also shows you today's weather which is a nice added bonus. You can reorder or add/remove these as you please in the app. I'm happy we picked up the Nokia Body +. It's a little bit pricier than a regular scale that only takes your weight but at the same time it's not expensive. It also carries all the features of more expensive scales with the added bonus of the Health Mate app that doesn't look like it was made for Touchwiz in 2011 (I'm looking at you Beurer). It's easy to question the viability of these numbers though and if you are a skeptic it's probably best to get a real full body scan to compare the Body Plus' numbers. I'm thinking of doing that, let me know if a comparison is something you'd be interested in! The scale uses something called Bio-impedance analysis to measure your body fat, body water, bone mass - meaning that it sends a low grade electrical current through your feet up through the lower half of your body and back down. It takes the different readings and translates it based on how the current passed through you. This information is also used to calculate your Muscle mass using the formula Muscle Mass = Weigh - (Fat mass + Bone mass). After these reading and calculations the scale is automatically powered down to save battery life. It comes pre-installed with 4 standard AAA batteries and Nokia claims 18 months of consistent batter life before you need to change them. If it holds up I find that highly impressive. There are a few extras as well; on the 44 week program Pregnancy Tracker the Body + will help you keep up with your weight gain of course, but also give you health tips during the pregnancy. After your child is born you get the ability to actually keep a record of it's growth which is pretty cool. Of course anything with software can have bugs, and I'd understand hesitation to purchase another product that needs Wi-Fi and an app. But it seems consistent. We had an issue the first morning when my Fiancées app just wouldn't sync her numbers into the Better Body weight program. The app had it all on the dashboard though so that's merely an in app sync issue. A simple problem solving solution of leaving and re-entering the program worked - but it's an 8 week long program with daily weight-ins so further down the line that would be aggravating. I will update this review if something like that happens. Do you care about fitness and health? If you by any chance carry a fitness tracker or smart watch, view your step count before bed time and possibly even exercise a bit the Nokia Body + is actually a motivational device that makes it all feel more real. I'm not looking to lose weight, but I do appreciate a heads up if I'd start to gain weight and an overall health indication is nice to have. 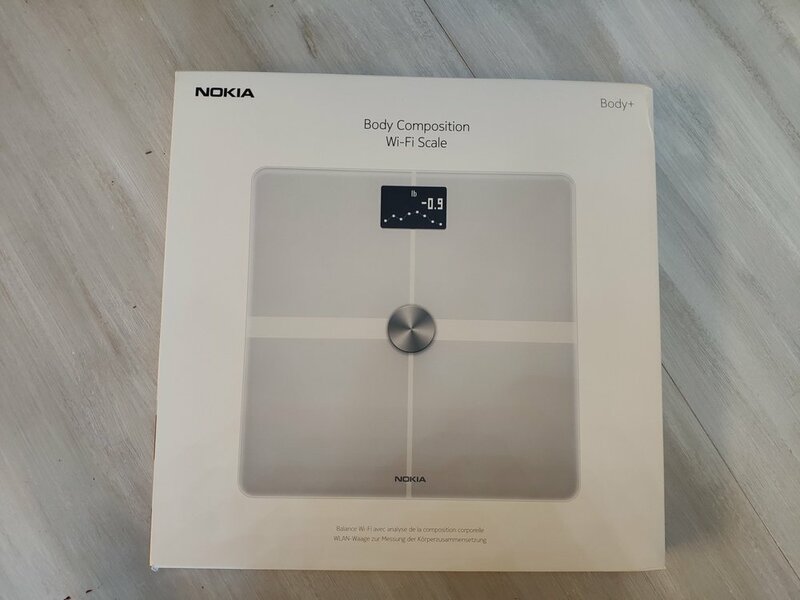 If you don't care about more than your Weight and BMI reading there's also the regular Nokia Body scale that's almost half the price of the Body +. It makes everything feel more connected and I guess you can say that I like my things connected. Want to Purchase the Nokia Body +? Disclaimer: These are affiliate links, meaning that every purchase will grant me a smal commission.